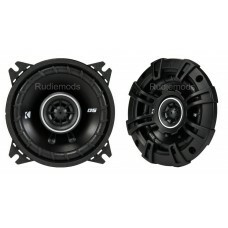 BRAND NEW IN BOXKICKER 40CS654 6.0" 160mm CAR SPEAKERS1 Pair inc grillesCS-Series Coaxial and 3-Way .. 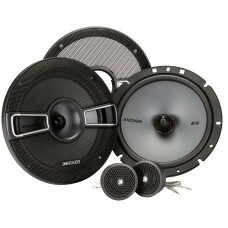 Brand NewKicker 41KSC44KS Series 4" CoaxThe KS Four Inch Coaxial Speakers are built for awesome soun.. 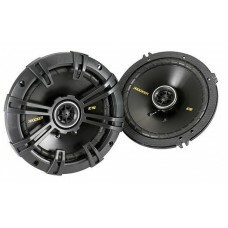 Brand NewKicker 41KSC6934The KS 6x9-Inch Triaxial (3-Way) Speakers are built for awesome sound that .. 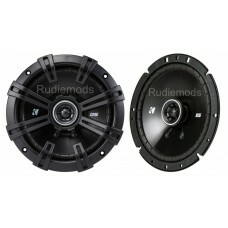 Brand NewKicker 41KSS54The KSS 5-1/4 Inch Separates are a matched component system, built for a soun.. 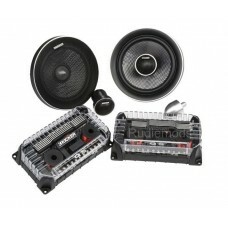 Brand NewKicker 41KSS674The KSS 6-3/4 Inch Separates are a matched component system, built for aweso.. 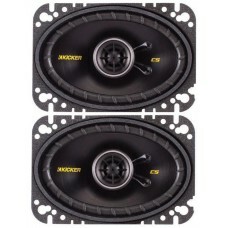 Brand NewKicker 41QSS674QS 6-3/4 Inch Separates are a matched component system, built for pure sonic.. 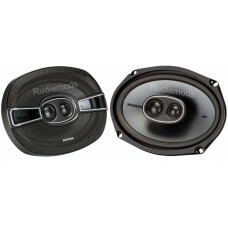 BRAND NEW IN BOXKICKER 43CSC464 6"x4" CAR SPEAKERS1 PairCS-Series Coaxial and 3-Way Speakers have be.. 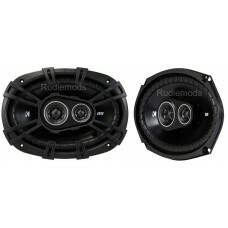 Brand NewKicker 43DSC404 4" SpeakersA drop-in coaxial upgrade with the flexibility to fit nearly any.. 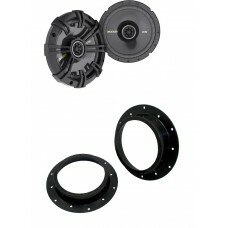 Brand NewKicker 43DSC6704A drop-in coaxial upgrade with the flexibility to fit nearly any vehicles d.. 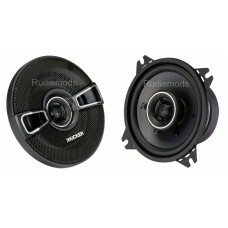 Brand NewKicker 43DSC69304A drop-in coaxial upgrade with the flexibility to fit nearly any vehicles .. 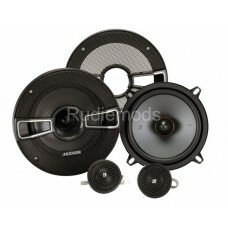 Brand NewVW Transporter T5 2008 On Kicker 17cm Front Door Speaker Upgrade KitKicker 40CS674 + C..